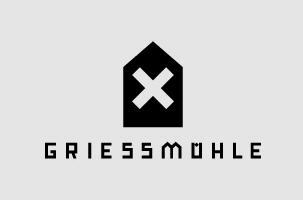 Housed in a former grain mill in Neukölln, Griessmuehle has one large dance floor inside, a smaller space in the basement and a half-outdoor spot where the club hosts afterhours. It has a sprawling garden complete with grain silos, various makeshift structures and benches looking out onto a canal. Programming touches on all of Berlin’s favorite sounds—house, techno, disco, even a bit of UK bass. Since 2012 it’s been home to the Cocktail D’Amore, the widely loved gay party run by Boris and Discodromo.